No gentleman falls in love with his mistress… he’s no gentleman. As the daughter of a well known madam, Juliet Thatcher knows more about men than she cares to—which is why she has no intention of following in her mother’s footsteps. Juliet agrees to her mother’s request that she attend Lady Peddington’s School for Young Ladies to prepare her for life as a courtesan. She hopes that the school year will give her time to convince her mother to allow her to pursue a career as a dressmaker, instead. 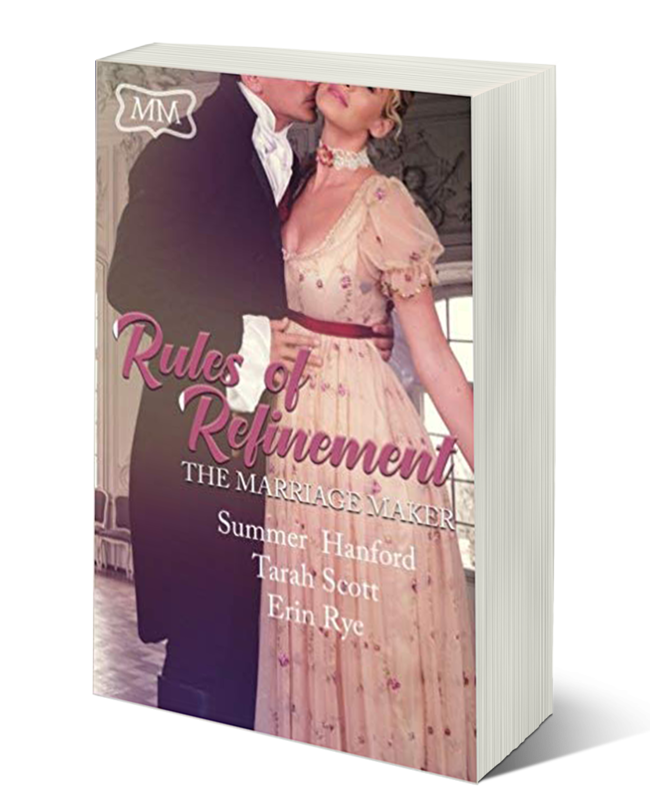 When Lady Peddington extorts from Juliet a game of cards with notorious rake Duke Hamilton, Juliet knows there’s only one way to deal with a man like him: beat him at cards, then disappear. Carrick Hamilton, the Duke of Hamilton does not sustain long romances. 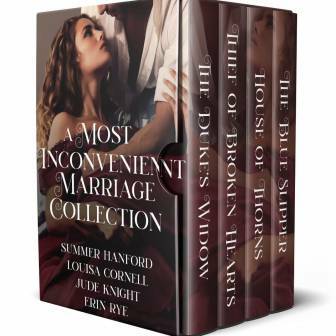 But Sir Stirling James knows he simply hasn’t met a woman hot blooded enough to set his blood–and his heart–on fire. 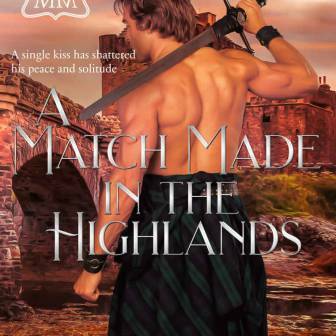 When Stirling challenges him to meet the woman Stirling swears he will marry, Carrick can’t resist the challenge. She insisted on saving him…he let her. 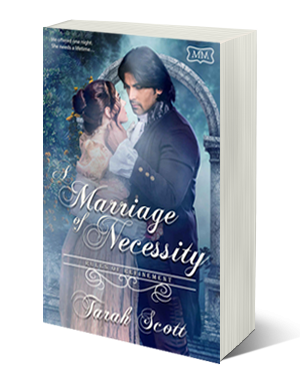 Valan Grey, the 6th Earl of Edmonds, the Marquess of Northington, has no wish to sire an heir. His three-year-old nephew will carry on the title. His fertile sister has already borne her husband another son and a daughter for good luck. The title is safe. So why marry? Miss Jeanine Matheson has graduated from Lady Peddington’s School for Young Ladies. Only, Jeanine isn’t interested in finding a husband—at least, not a young healthy husband. She aspires to become a businesswoman like Lady Peddington. All she needs is a very rich, very elderly gentleman to marry her and then, well…pass on to his reward. When Viscountess Kinsley’s father lost all but their home and then drank himself to death, creditors stood ready to seize what remained. 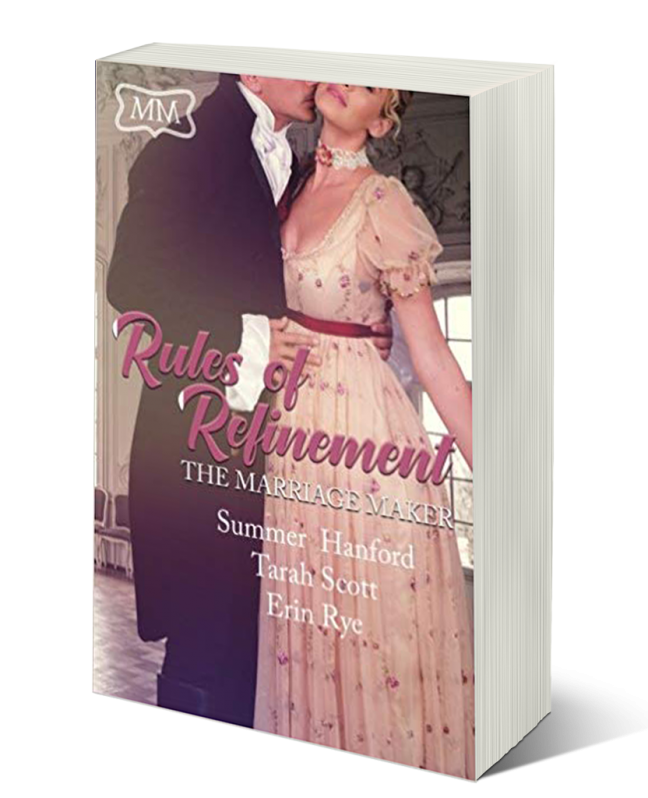 Anne’s only hope of saving her family is to find a husband through Lady Peddington’s School for Young Ladies. Only, upon graduation, Anne finds herself the victim of jealous gossip that claims she seeks multiple lovers. Now, no respectable man will have her. Kennedy Douglas, Viscount Buchanan, has refused to marry—until his terminally ill father threatens to marry Kennedy’s younger sister to a known wife-beater unless Kennedy immediately weds and produces an heir. 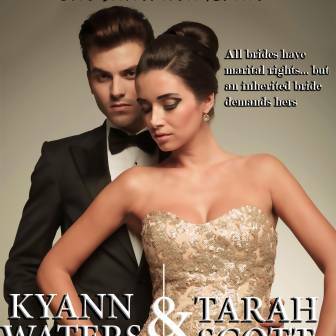 The man known as The Marriage Maker matches Kennedy with the ravishing Viscountess Kinsely, but time is running out. Kennedy’s father is declining rapidly, and he’s the only one who knows where Kennedy’s sister is being held against her will.